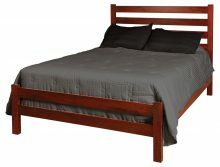 The difference between a good night’s sleep and a poor one can stay with you for the entire day. 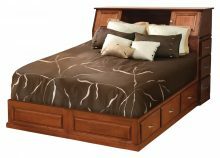 When you don’t get enough sleep, you feel tired, cranky, and sluggish. 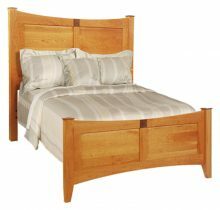 A bed that lacks the right support could be impacting your shuteye. 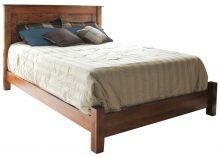 So why not get a new bed that will help you sleep through the night — and begin each morning refreshed? 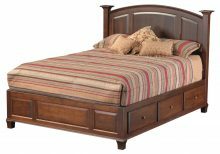 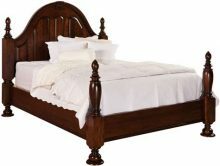 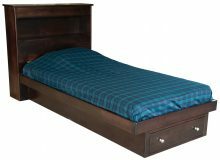 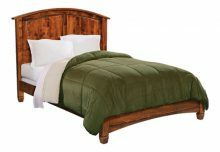 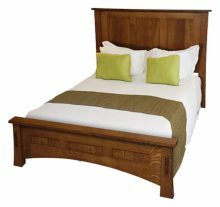 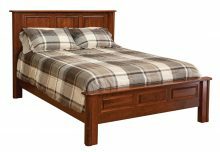 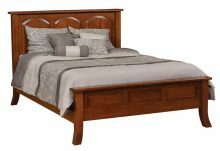 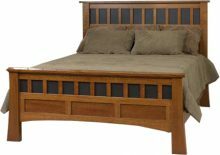 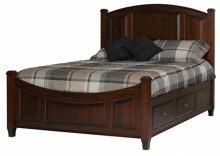 You can find just such a bed at AmishOutletStore.com, where all our furniture is made by Amish artisans. 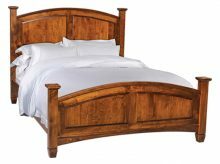 The beds all have unique appearances. 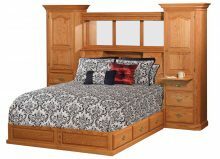 You can find one that matches your design style, whether you like traditional, country, or classic decor. 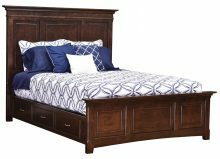 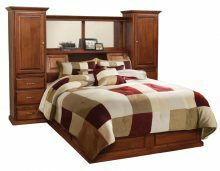 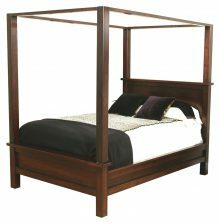 Sturdy and strong, these beds will provide a comfortable place to rest every night, whether in your guest or master bedroom. 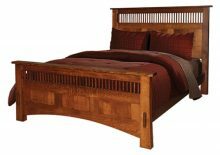 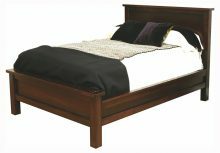 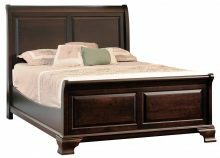 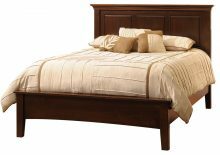 We offer customizable options, too, such as choosing the type of wood the bed is made from. 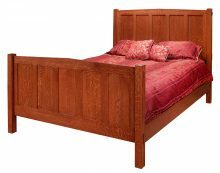 You can stick with rustic cherry or pick a different kind. 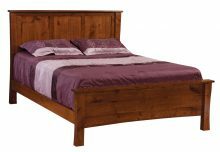 You can also have us apply a stain that will deepen with time. 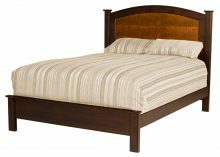 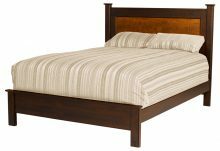 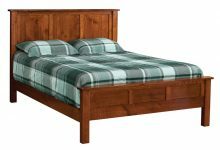 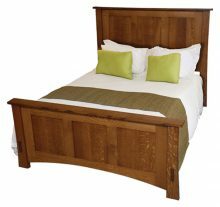 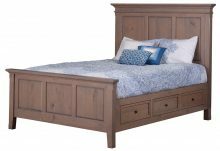 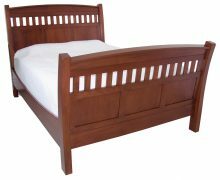 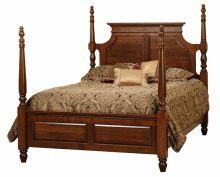 The beds we sell are made by Amish artisans who use the traditional methods they learned from their elders to make these beds. 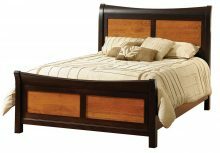 These time-tested methods result in durable, well-built furniture that people seek out specifically. 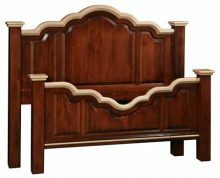 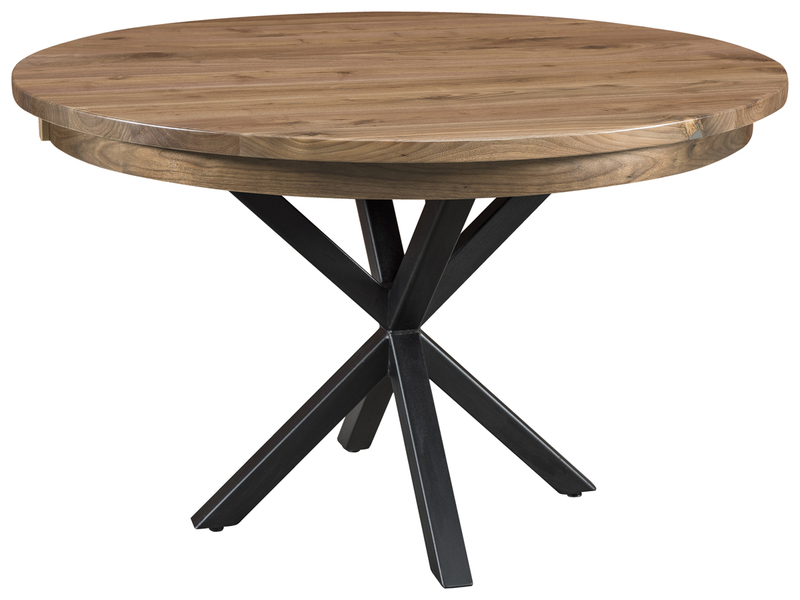 Amish-made pieces hold up better over time than the mass-produced items you’ll find at other retailers. 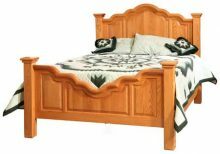 You can also pass on these well-made beds to your children and grandchildren. 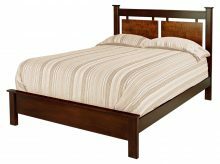 Browse our selection of beds and find one that fits your needs! 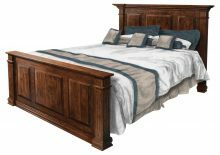 You will receive up to 33 percent off your purchase, and you can also take advantage of our monthly specials posted on our homepage.